Grammy's Sheds is a family owned and operated business. 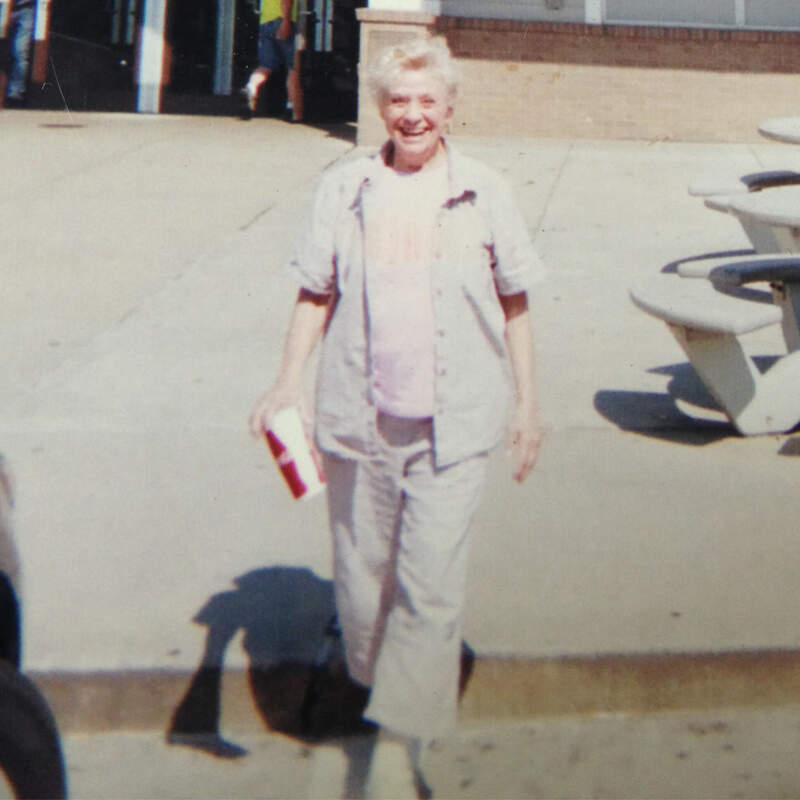 Grammy was a respected business member of the community for over 40 years. Sadly we lost her in 2014. We, her family, are continuing the dream she had and worked so hard to bring to fruition. We have teamed up with the very best Amish builders to bring you the best product available. We take pride in everything we sell. Honesty, hard work and integrity are values that Grammy instilled in us, and we continue to abide by these standards as we serve you, our valued customers.